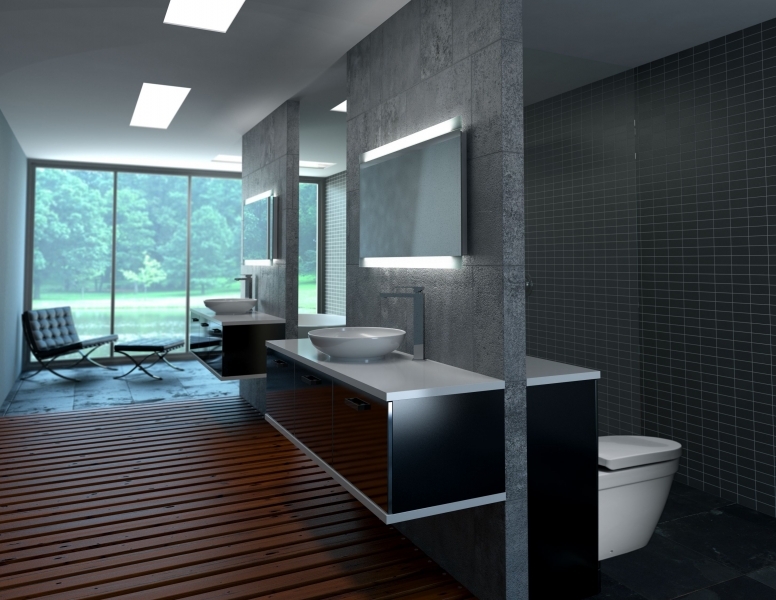 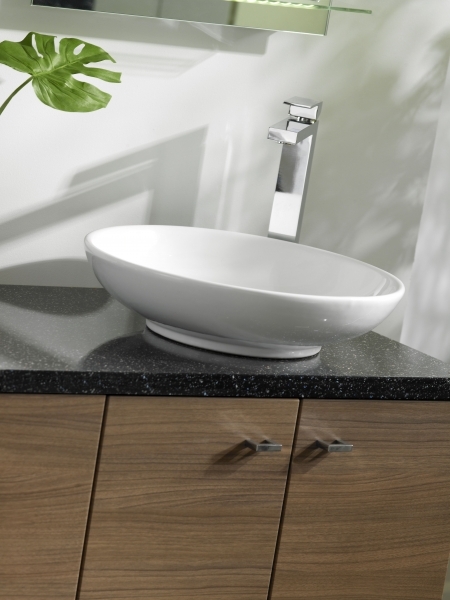 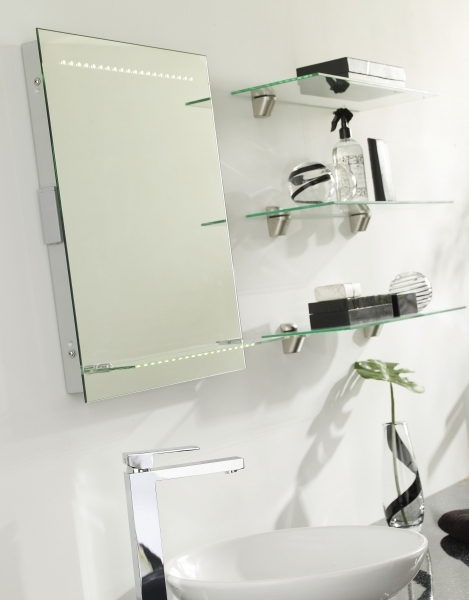 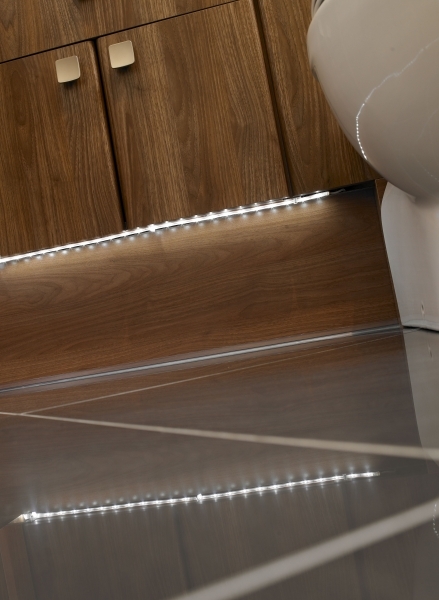 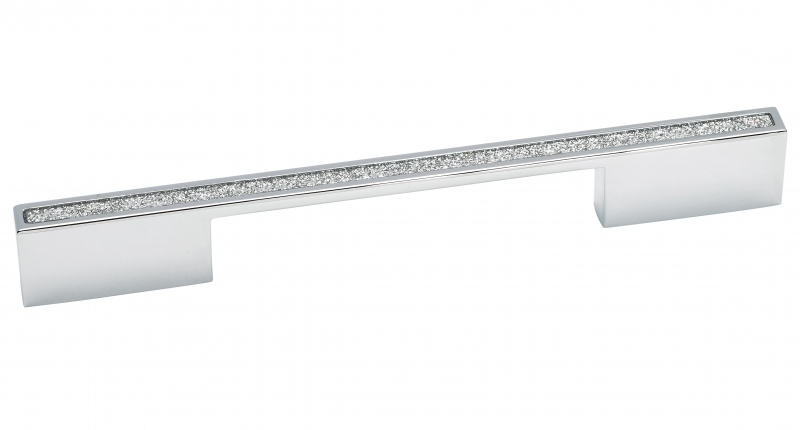 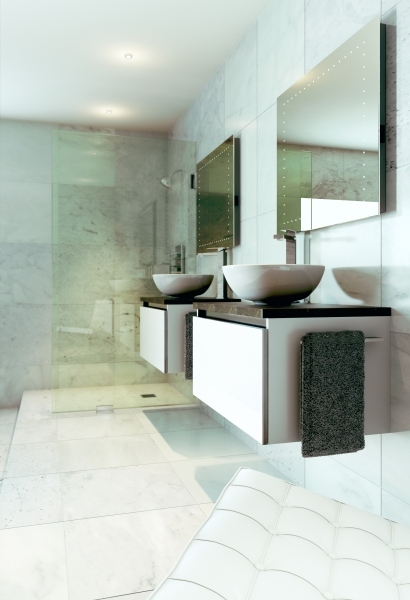 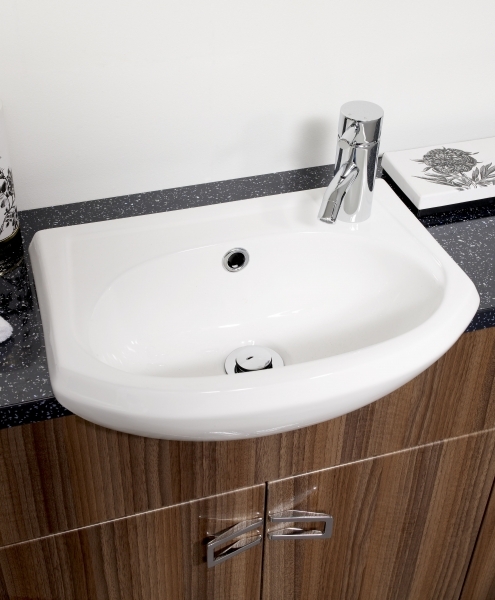 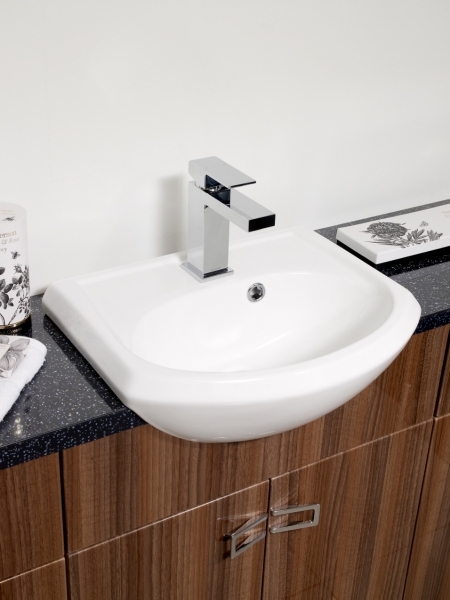 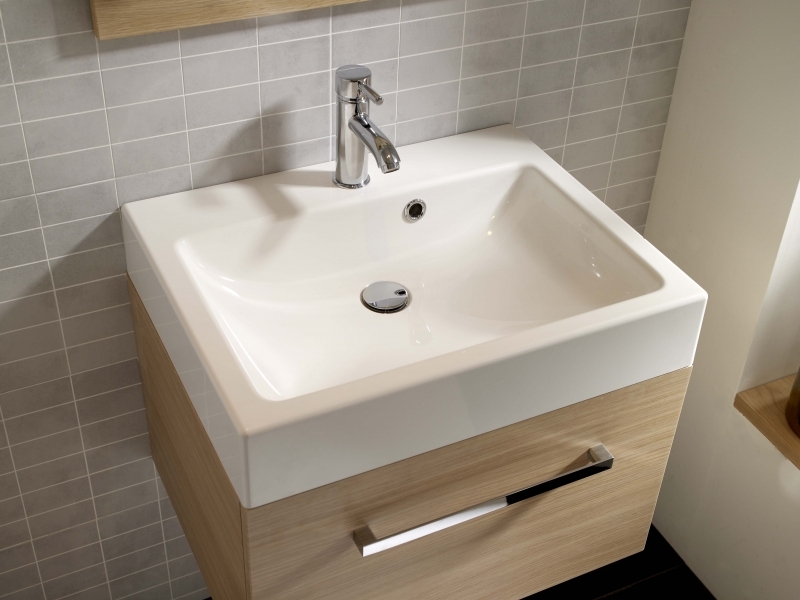 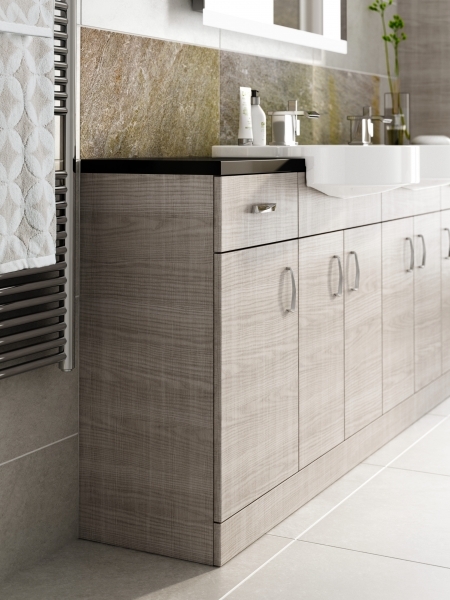 Welcome to Aquadi, stylish bathroom furniture from the Symphony Group. 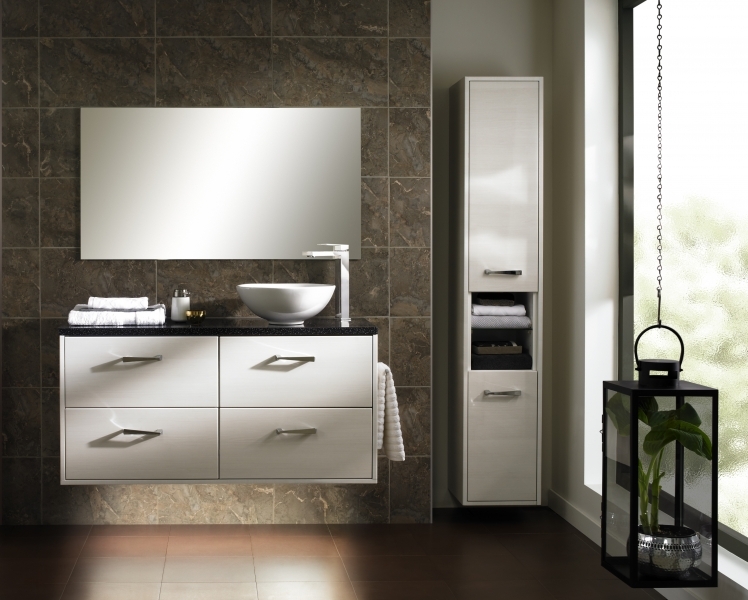 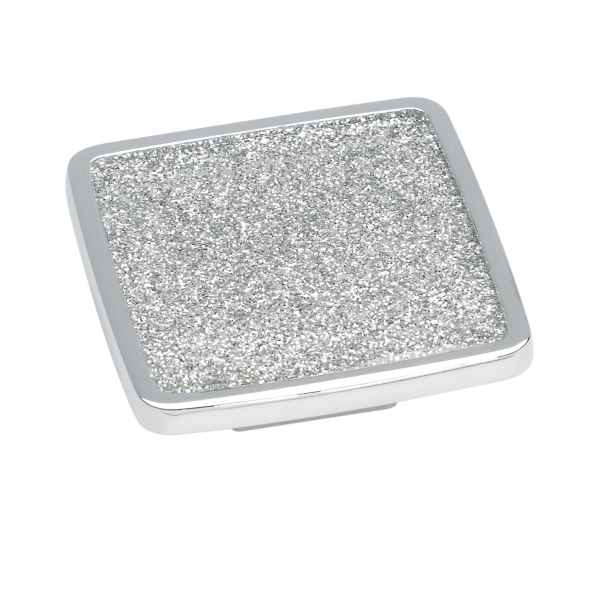 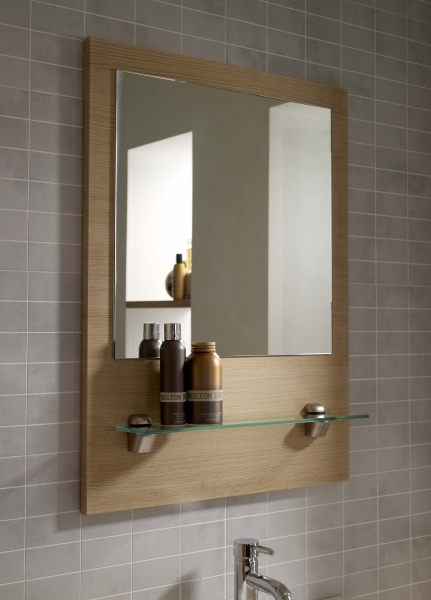 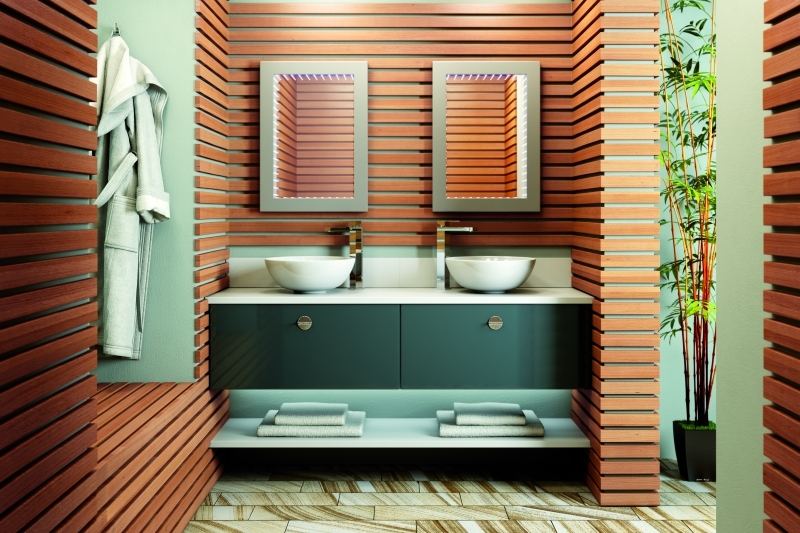 Aquadi offers you all the furniture and accessories to complete your perfect bathroom sanctuary. 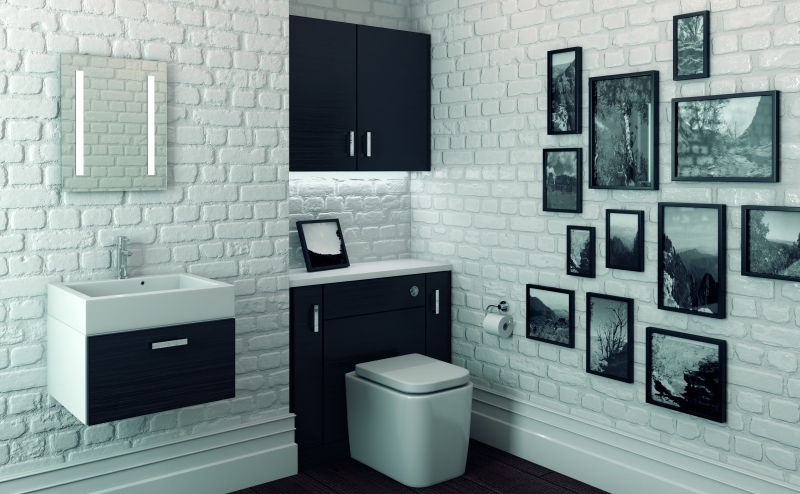 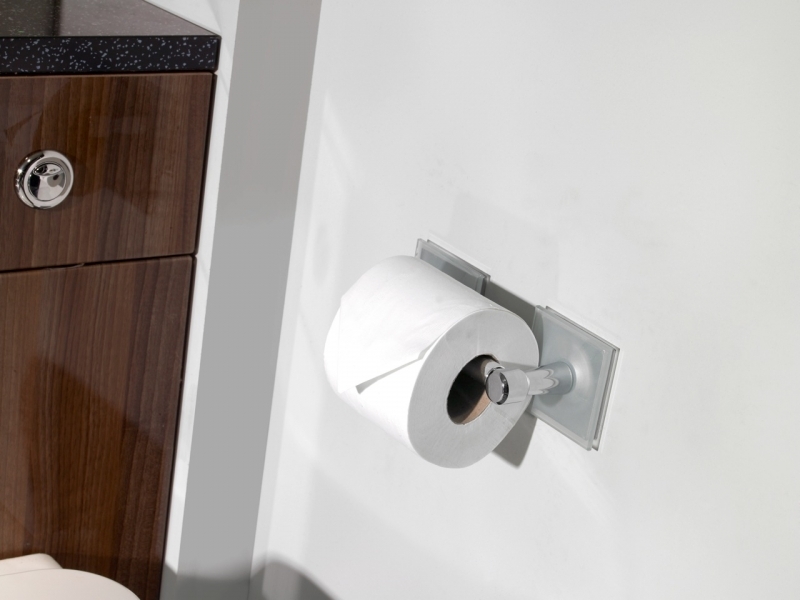 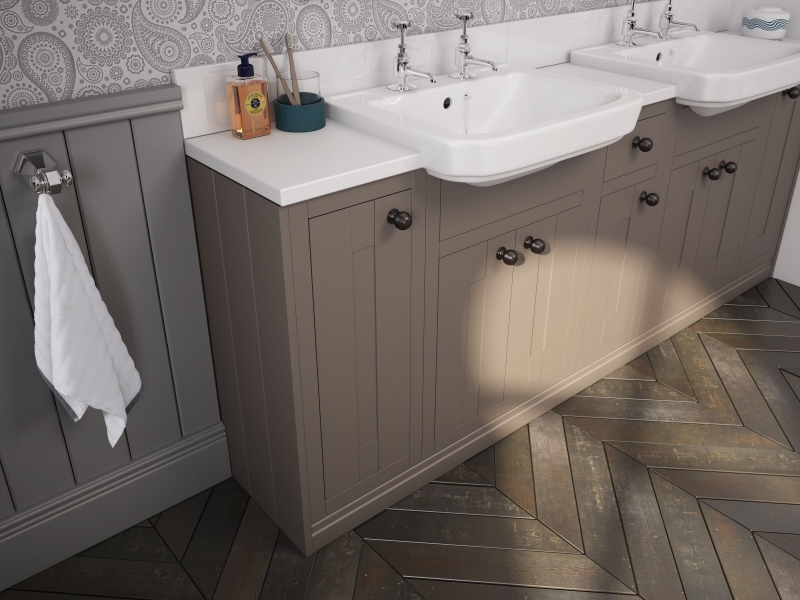 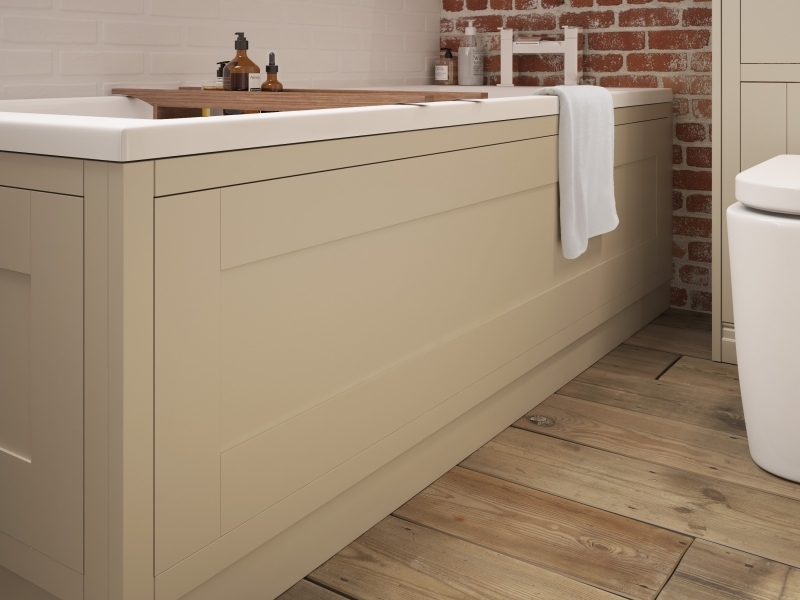 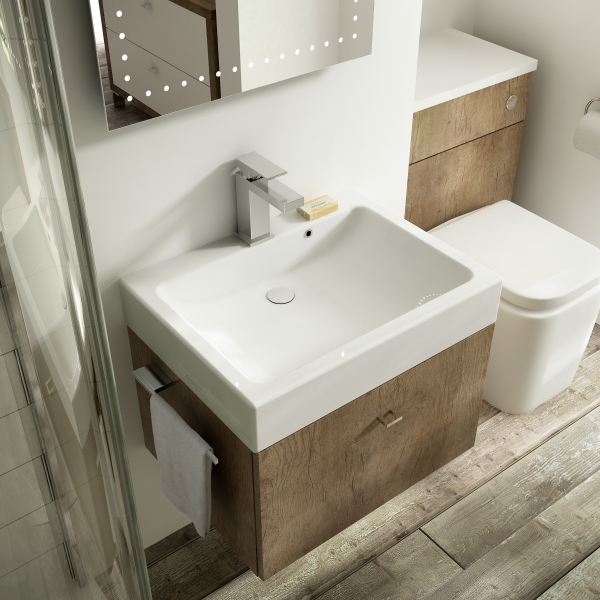 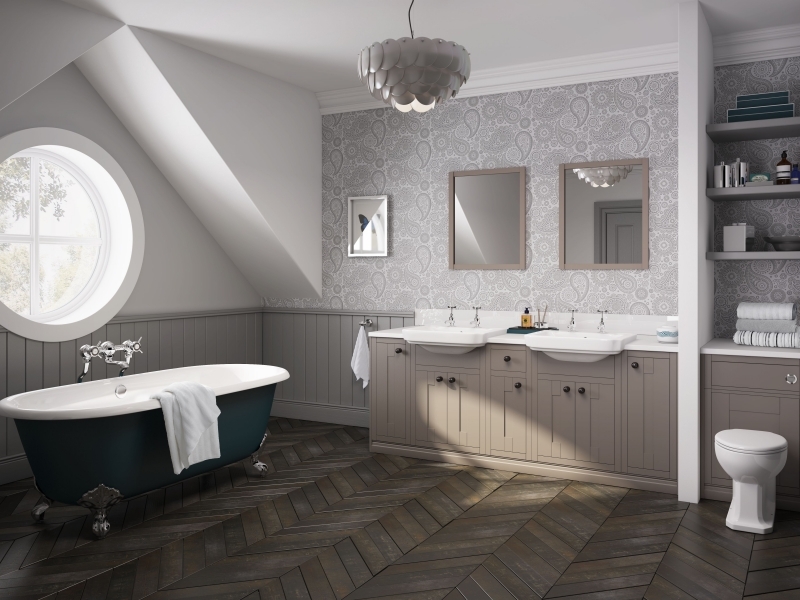 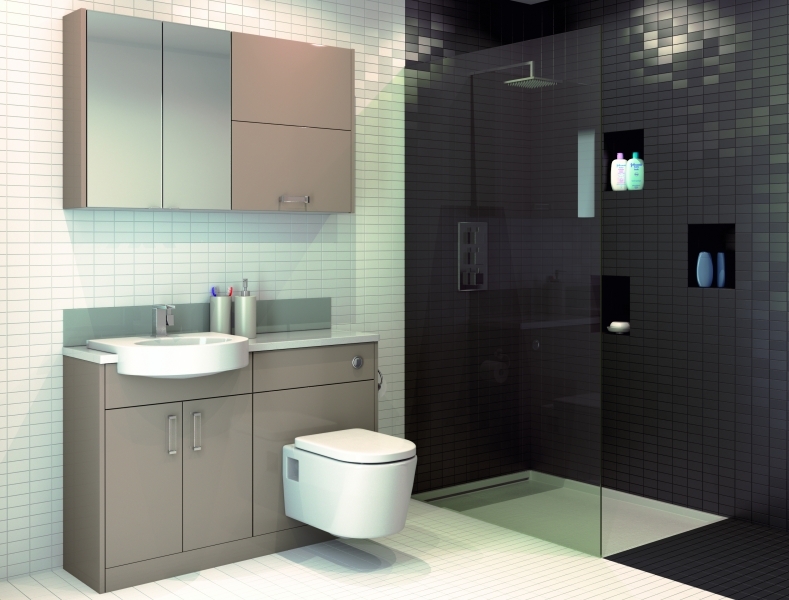 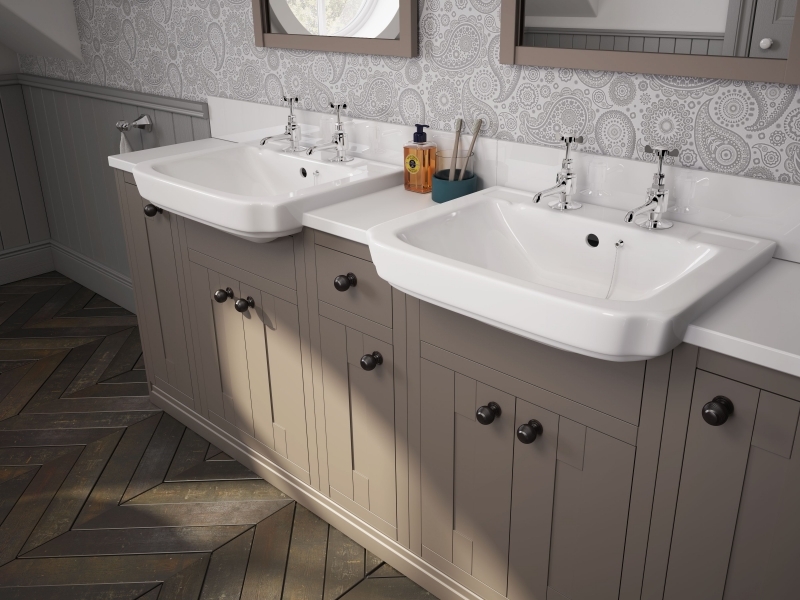 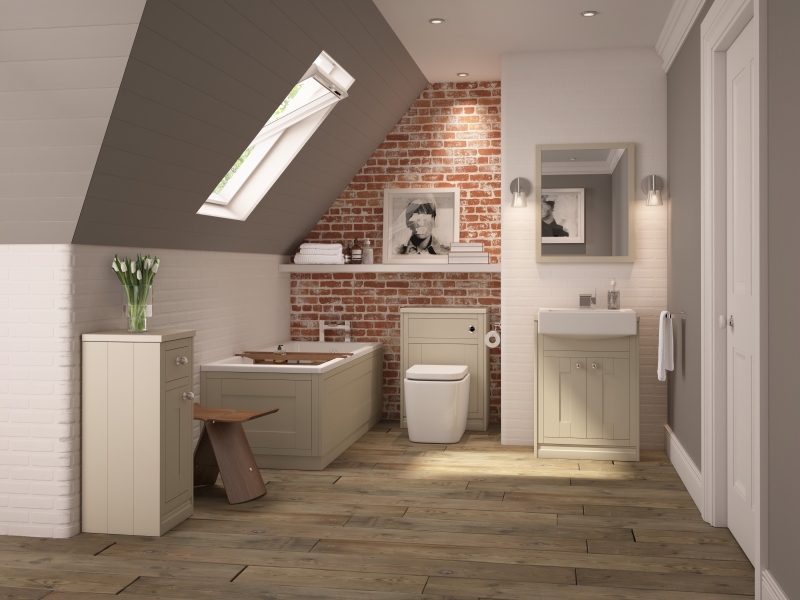 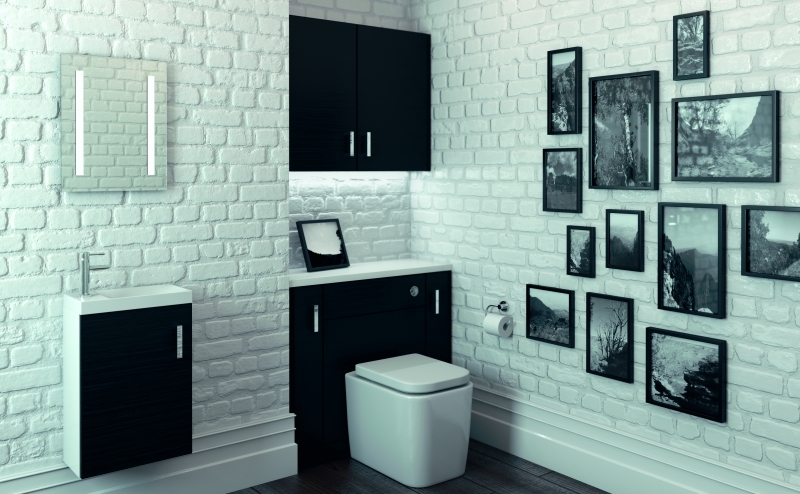 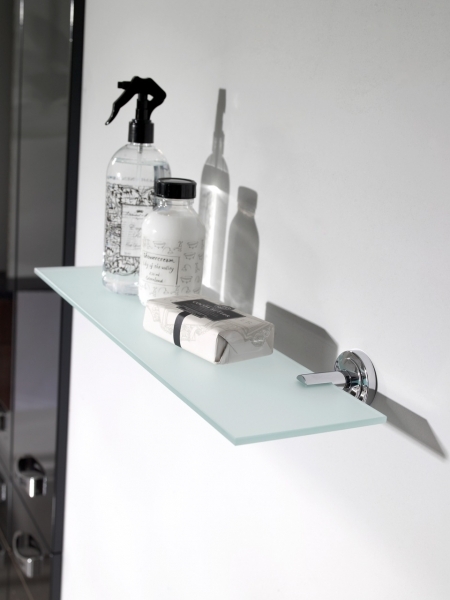 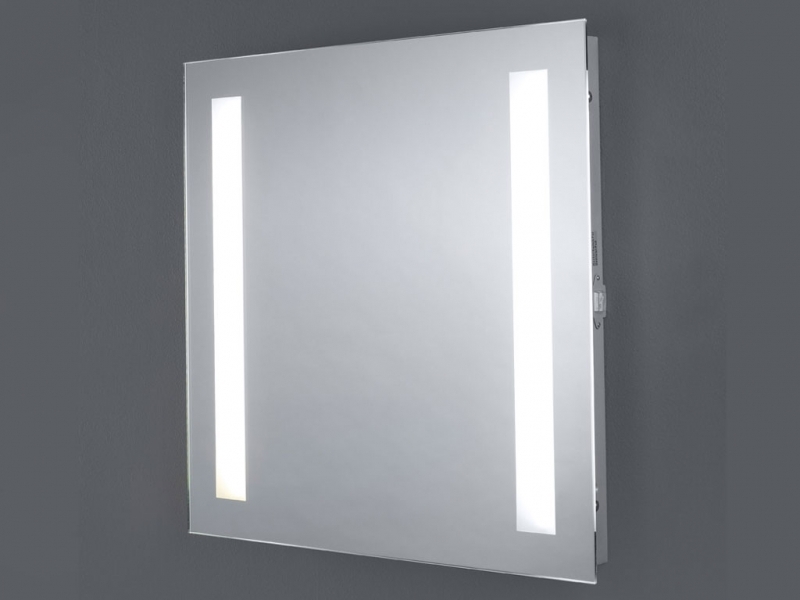 Aquadi presents three independant portfolios of bathroom furniture and a portfolio of common accessories. 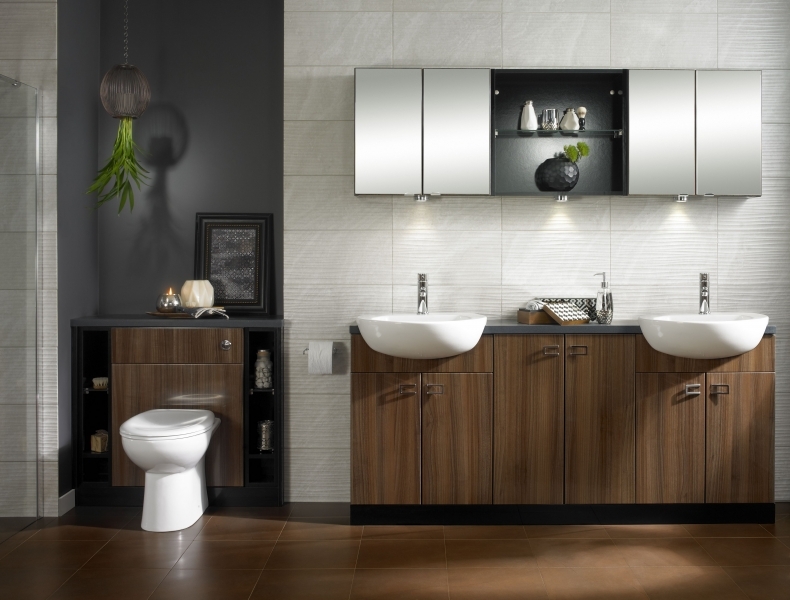 Simply select which collection you desire Lindo then choose the finishing touches to complete your bathroom paradise. 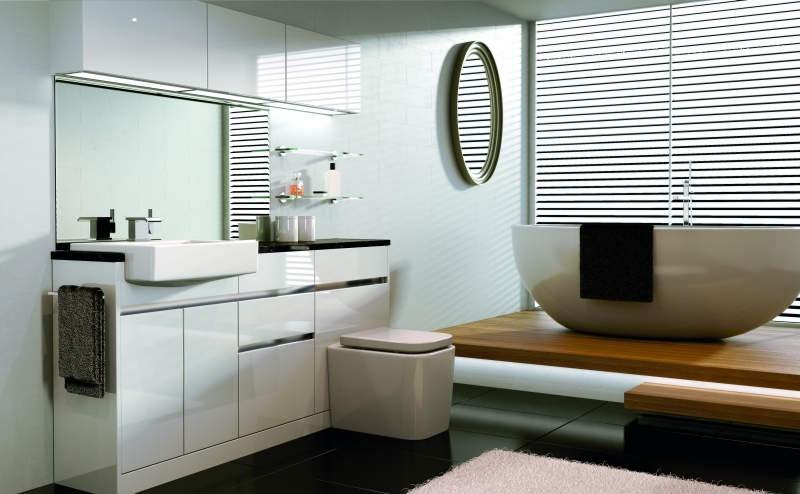 We hope you enjoy creating the perfect bathroom with us. 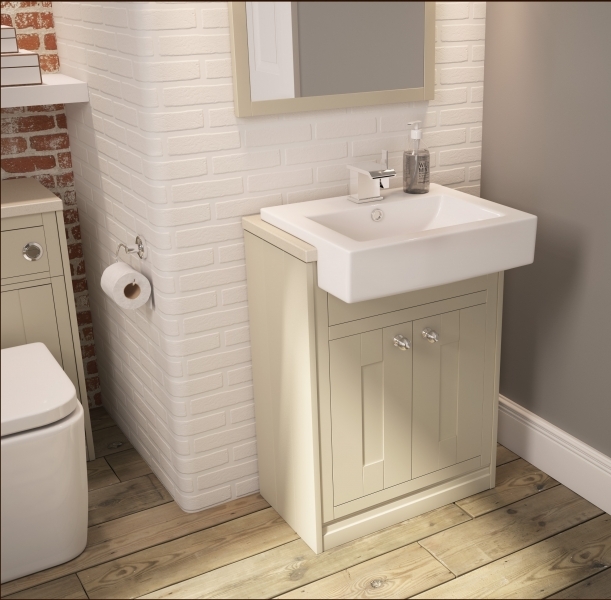 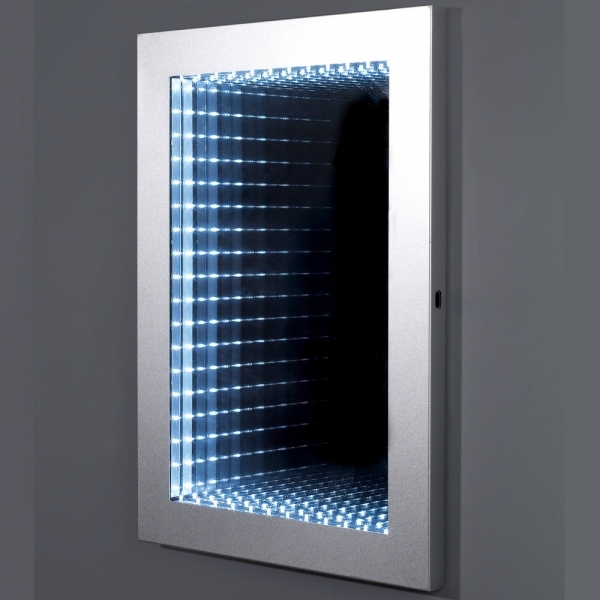 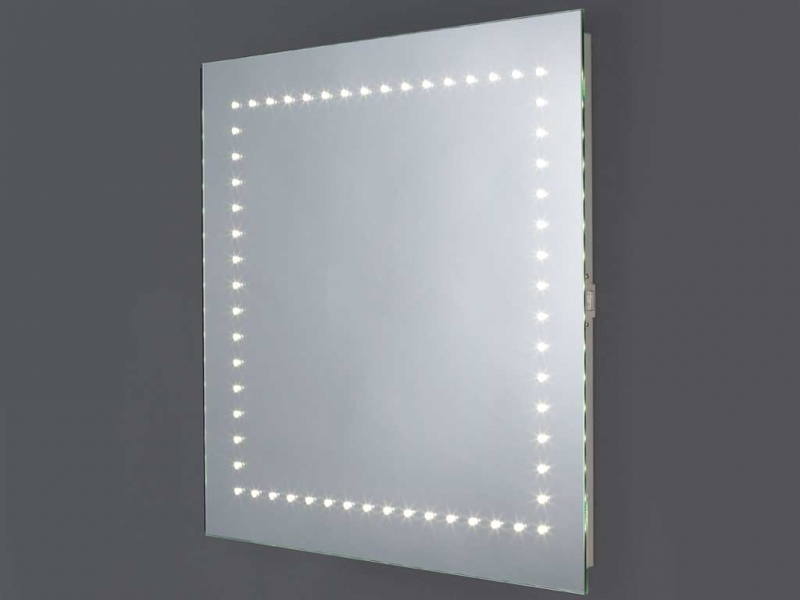 Take some time to inspect the current special offer that we are running in our special offer section of our web site where you could save money on the RRP of the units!